Notable: Currently a prominent feature of Northwestern Memorial Hospital's medical campus, just off of the Magnificent Mile. 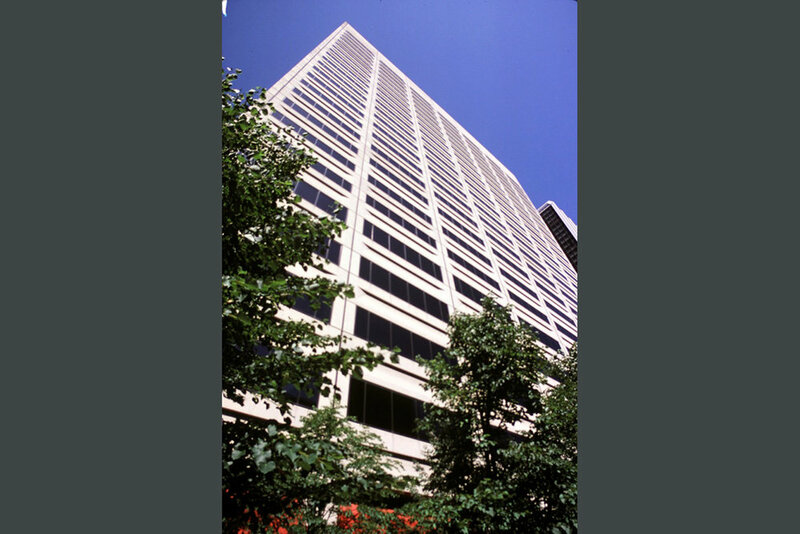 This 550,000 square foot high-rise was originally constructed in 1981 to serve as the headquarters for Blue Cross Blue Shield Association. Today this building is a prominent feature in Northwestern Memorial Hospital’s medical campus, just off of the Magnificent Mile.